Short Term is in full swing on the Judson College campus, but some Judson students are gaining valuable learning experiences in other places this summer. Judson College junior Katie Daniel will spend part of her summer with a veterinary service study abroad program in Australia. The experience is offered through LoopAbroad, a pre-veterinary medicine program that offers hands-on learning opportunities with exotic animals in Thailand, Australia, and South Africa. 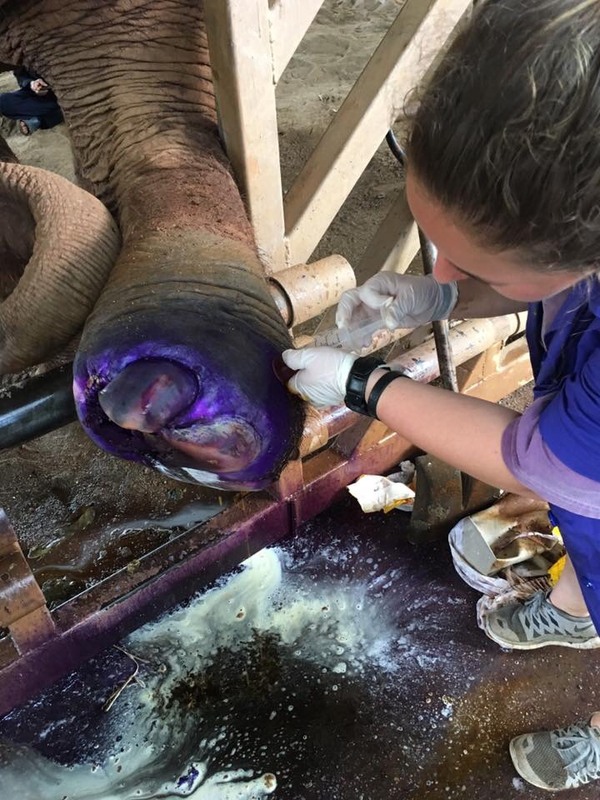 Last summer Daniel participated in LoopAbroad program in Chang Mai, Thailand, where she spent a week in an elephant sanctuary assisting American and Thai veterinarians in the care and treatment of rescued elephants. She also worked in a dog shelter, learning and practicing small animal clinical skills. “The opportunity to study actual veterinary medicine with these animals was a really unique experience,” Daniel said. She said that the Thailand program opened her eyes to ways that cultural influences inform veterinary medicine techniques. Daniel is the daughter of Brandi Gooden of Salem, Ala. and the granddaughter of Linda and Doug Kistler of Salem. She is a Biology and Equine Science major who plans to further her studies in a college of veterinary medicine after graduation. 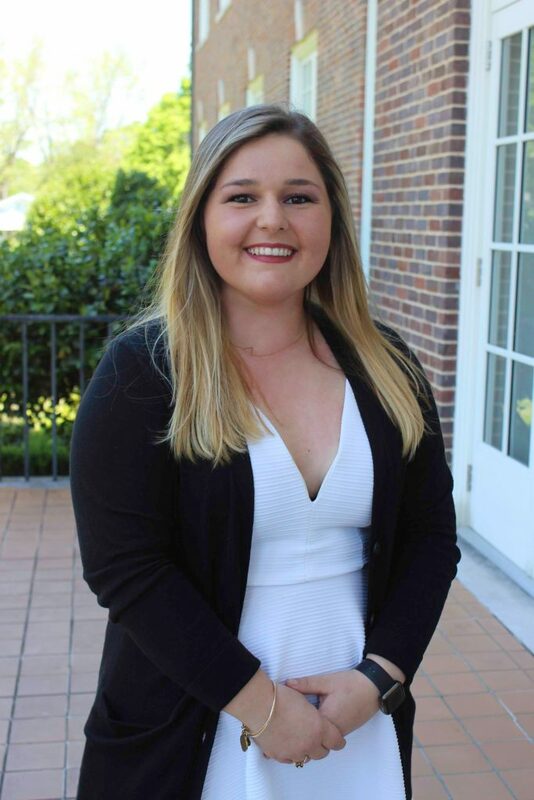 She serves the student body of the College as Student Government Association President. She is also catcher and second baseman for the Judson Eagles softball team and defensive specialist for the Eagles volleyball team.